NAR and RPR have signed an agreement with Upstream to provide the project with funds and technology. The project is slated to go into beta testing in Q2 2016. Upstream will give brokers and agents one place to enter, store and edit data and the ability to distribute it where they choose, thereby saving them time, effort and expense, backers say. The platform will allow brokers to compete on the customer experience rather than on who handles listing data better, according to Keller Williams' Cary Sylvester. A platform that aims to provide brokers with a single point of entry to manage property data and where it goes is a big step closer to reality today. The million-member National Association of Realtors and its subsidiary Realtors Property Resource (RPR) have signed a final contractual technology agreement with UpstreamRE LLC. The company intends to build a non-public-facing platform that will function as a middleman between real estate brokerages and the recipients of their data, including MLSs, website publishers, and vendors. Sylvester is a member of the Upstream board of managers and the Upstream technology committee. “For the first time since the formation of the MLS system, the entire real estate industry is working together to create an environment that supports innovation,” Sylvester said. This means that homebuyers and sellers will see consistent, timely and accurate data wherever brokers choose to send it, Sylvester told Inman. “By allowing brokers and agents one place to enter, store and edit data and the ability to distribute it where they choose, Upstream will save associates time, effort and expense,” Sylvester said. 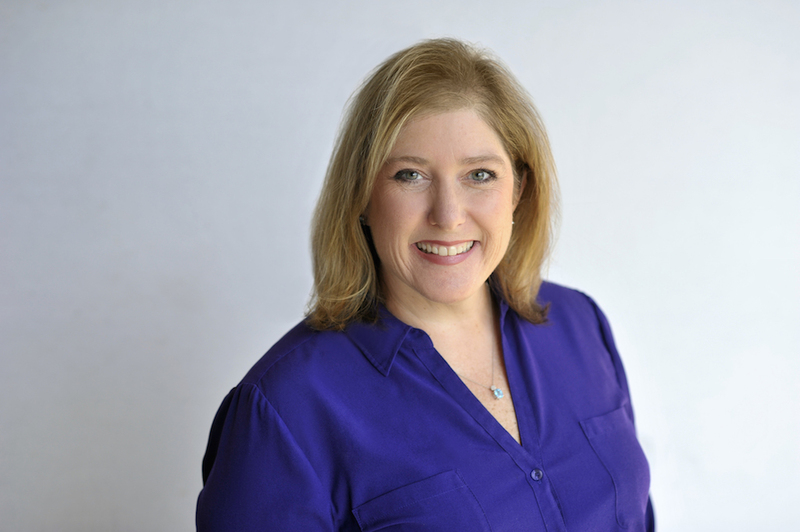 “Listing data are among brokers’ most valuable business assets, and it has become increasingly difficult to manage the input and distribution of that data,” NAR spokeswoman Sara Wiskerchen said in an email. In May, NAR and Upstream signed a letter of intent to partner that was approved by NAR’s board of directors. The board also approved up to $12 million in funding over the next three years for the project. While NAR and RPR will be providing Upstream with funds and technology, the company will remain governed mainly by brokers and franchisors. Upstream increased its board of managers’ seats from 21 to 23 to give NAR two seats on the board, Sylvester said. 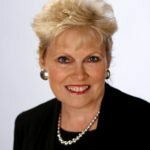 Other board members include representatives of brokers, franchisors and brokerage networks, including Berkshire Hathaway HomeServices, Century 21, Coldwell Banker, ERA, Leading Real Estate Companies of the World (LeadingRE), The Realty Alliance, Re/Max and non-affiliated brokerages. NAR has no ownership interest in Upstream, Wiskerchen said. Upstream’s board will continue to provide strategic oversight for the project while RPR will be responsible for development, implementation, operations, training and support, the companies said. All three entities — Upstream, NAR and RPR — will be responsible for marketing and communications for the project. “[T]his is a historic moment uniting common interests in a large and fragmented industry,” NAR/RPR and Upstream leaders said in an announcement. Upstream is in the process of hiring an owner’s representative to work directly with RPR while also conducting a search for a CEO to head the company, the announcement said. 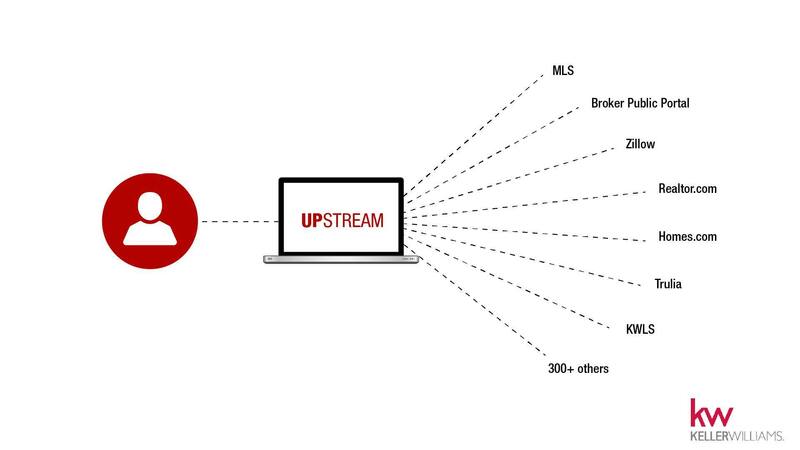 Upstream is slated to begin beta-testing in several markets in second-quarter 2016. Those initial markets have not yet been chosen, but will be based on MLS interest, vendors’ capabilities and local brokerage support, Sylvester said. RPR CEO Dale Ross last month said the test markets would be where members of Upstream’s board of managers do business, so they can see how the platform works firsthand. After beta-testing, the platform will be available to all brokerages nationwide that choose to participate, the company said. Upstream will distribute data according to broker specifications through a rules-based engine. The backbone of the Upstream platform will be RPR’s own platform and leverage another RPR project in the works called Advanced Multilist Platform, or AMP. AMP will offer small- and medium-sized MLSs a back-end database rich with RPR’s property data. While AMP is on a separate development schedule from Upstream, it is also targeted to commence beta testing in second-quarter 2016 with interested AMP partner markets, Wiskerchen said. “RPR is currently in productive conversations regarding RPR AMP with 44 markets representing over 133,000 members,” she said. NAR and Upstream have not yet decided what it will cost brokers to use Upstream. “In the first quarter of 2017, all parties will work together to determine final costs associated with operating Upstream. Any pricing will take effect on January 1, 2018,” Sylvester said. Contrary to some critics’ assertions that Upstream is meant to quash competition, Sylvester said Upstream will allow brokers to compete on the customer experience rather than who is better at wrangling listing data. “For Keller Williams specifically, our brokerages belong to 700-plus MLSs that are all different and have different standards and different viewpoints of how the data works,” she said. Rather than spending time and resources on figuring out how to get all those data feeds into the right format, “we’d rather be able to compete on consumer experience,” she added. Realtor-affiliated MLSs are required to comply with listing data standards devised by the nonprofit Real Estate Standards Organization starting in 2016. 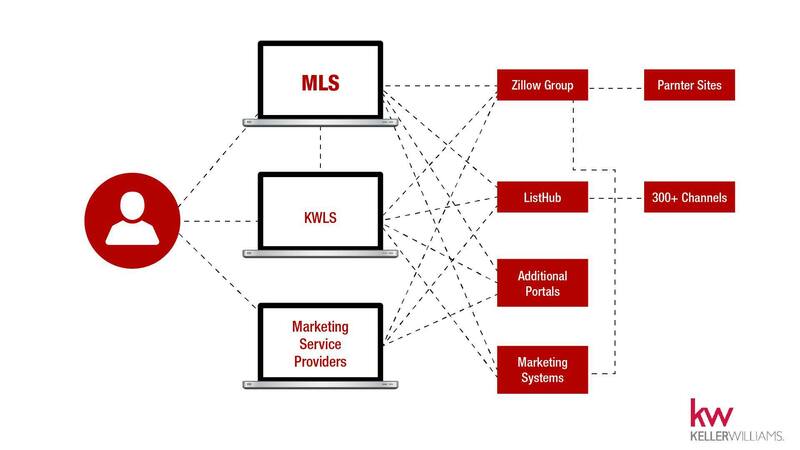 That will help some, but still leaves Keller Williams with 700 different data feeds in 700 different markets rather than, as Upstream does, consolidating property information in one consistent file no matter how many MLSs brokers belong to, Sylvester said. Upstream itself will comply with RESO’s data standards in order to ensure the quality and accessibility of data across the industry, the company said. Devoting fewer resources to managing data is something that all brokers can benefit from, Sylvester said. “There’s a lot of speculation that [Upstream] is just for big brokers to squeeze out the little guys. That’s so far from the truth,” she said. Upstream’s board has representation from brokers of all sizes and organized data benefits everybody, according to Sylvester. The platform will allow all brokers to create new products without having to maintain their own listing database, she said, either by building them themselves or by hiring a local development firm to do so without the firm having to have specialized knowledge in how to deal with listing data. 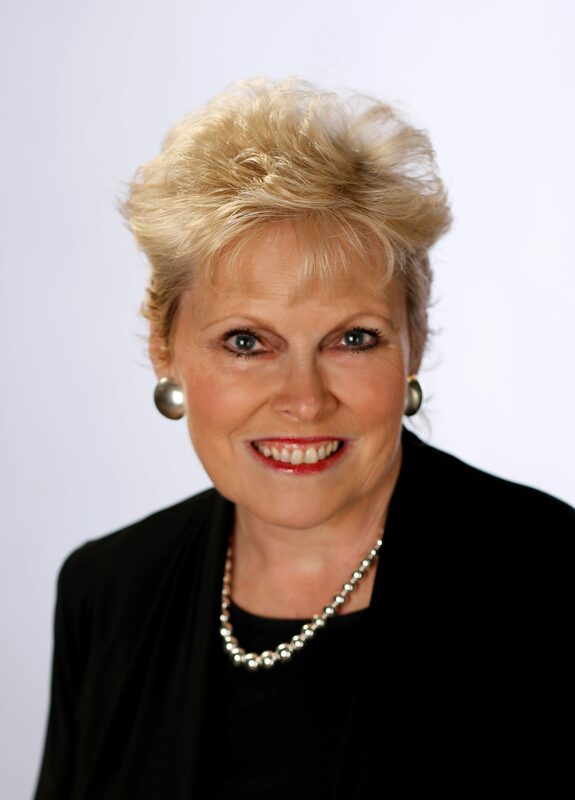 Fellow Upstream board member Pam O’Connor, CEO of brokerage network LeadingRE, agreed. “We believe this will be a major benefit to all of our member brokerages, regardless of size or profile, based on efficiency, leverage over the listing data they work so hard to generate, and the enhanced customer experience that comes from more accurate, timely data,” she said in a statement. Editor’s note: This story has been updated with additional comments from the National Association of Realtors.